It is Predgevalskogo Horses. They are in the red book. 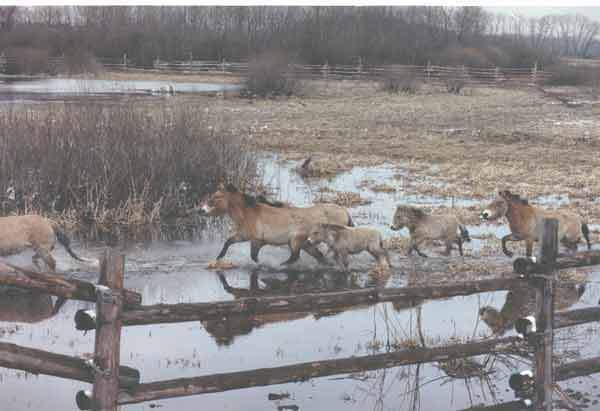 Someone brought couple of them from asia a few years ago and they liked it here and now there are 3 herds running in Chernobyl area. Those horses sturdy, always on the move.. Predgevalskogo horses having this prehistoric look around them and when they sweep by, it feels like next herd will be of some ancient pangolins. Zoologists also brought two American Bisons, but idea to breed them didn't work out and bison male run away. I don't know, if he run from radiation or from his bride, but last time bison has been seen in Belorusia, he heading west and may be he just decided to return to America. 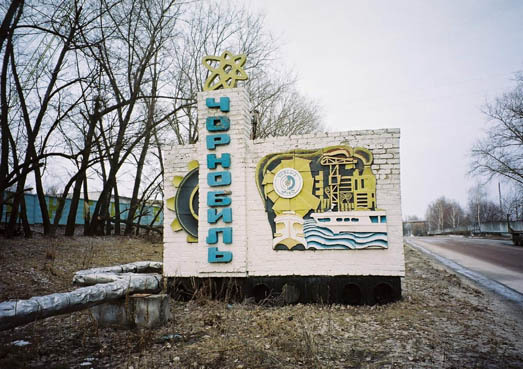 We are at Chernobyl town. This is not my favourite. All population of this town has been evacuated in 1986 and it used to be some sort of a base for those who work on Atomic Plant. Dosimeter shows here 20-80 microroengen. This is the safest area in a zone. As we passing this town, we leaving behind all people that live in a zone. Ahead is atomic plant. 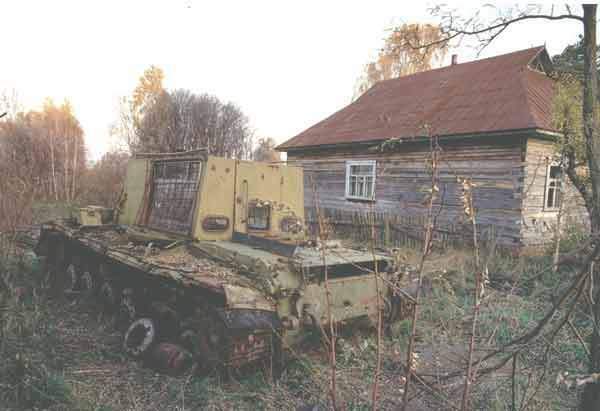 there is 18 kms from Chernobyl town to the APP and 22 kms to ghosttown. I usually turn off from main road and going through villages.